The UK contracts private security guards to manage closed detention facilities and immigration removal centres, with Greece soon to follow. 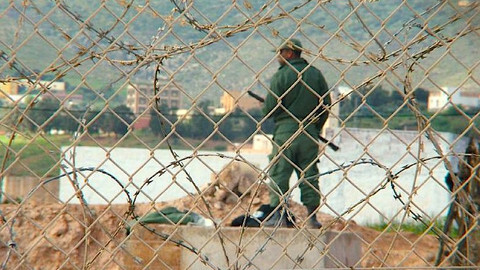 Spain hires guards to operate open detention centres. Other member states, like Ireland, Italy and France, hire out companies to manage estates that house irregular migrants but without the security detail. By far the largest market is found in the UK, with private security firms operating seven immigration removal centres and two short-term holding facilities. London-based private security group Serco, which manages the Colnbrook facility near Heathrow airport, says some 40,000 people have passed through its centre since 2004. The world’s largest private security company G4S, which operates three facilities in the UK and another at Schiphol airport in Amsterdam, told this website it would expand its detention centre contracts should more opportunities appear in mainland Europe. “We would naturally consider any opportunities for such outsourcing contracts, however, these will be reviewed on an individual basis as models will vary from one country to another,” said a G4S spokesperson in an email. The UK-based centres are reviewed by Independent Monitoring Boards (IMBs) composed of volunteers who report to the UK home secretary. 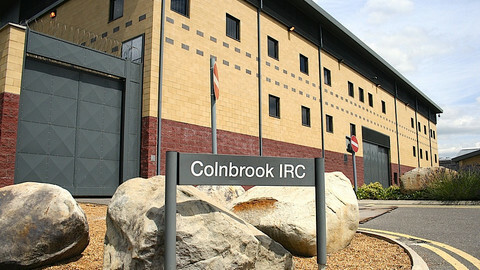 A contact at the London-based Detention Action, an NGO which provides support for people held at Colnbrook IRC, says the quality of the reports vary immensely. “The reports are rarely factually inaccurate, but frequently fail to reflect the range and complexity of issues arising in detention, overemphasising issues of detainee indiscipline against the structural problems that IMBs are supposed to be monitoring,” he noted. But in September, a 23-year old Roma girl said three Serco guards at the Yarl’s Wood facility sexually abused her. The facility houses only women and children set for deportation. Other women at the facility, she said, are also victims of sexual abuse but are too frightened to step forward. Spain, for its part, bans private security companies from operating closed centres or so-called undocumented migrants detention centres (CIE). But temporary stay centres, known as CETIs, are fair game. “At least in theory CETIs are social centres, not detention centres. For this reason, private security is allowed, in the same way that there are private security services in public hospitals, protection centres for children,” said a contact from the Human Rights Association of Andalusia (APDHA). The CETIs are based in Ceuta and Melilla, the two autonomous Spanish enclaves in northern Morocco. Both centres are usually overcrowded with regular press reports about violence and poor hygiene conditions. “The human rights situation in the CETIs could be improved, of course, but the most serious migrants human rights violations are located in the CIEs,” noted the APDHA contact. The CETIs contracts are lucrative. In April, Spain-based Eulen Seguridad and Serramar Surveillance and Security secured €6.49 million from the Spanish government to post their guards at the facilities. Police currently guard and manage detention centres in Greece but are set to be replaced by private security guards. The Greek Ministry of Public Order said they will issue public tenders, geared towards private security companies, to manage six temporary detention centres. 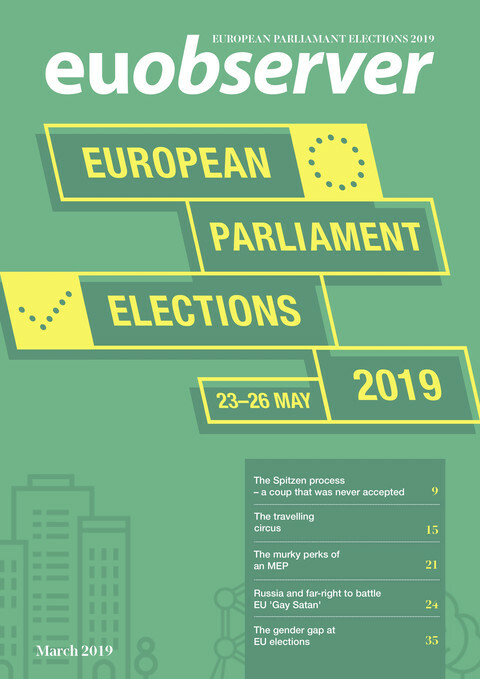 The September announcement was precipitated by similar statements from Public Order Minister Nikos Dendias over the summer, amid rumours that members of the anti-immigrant Golden Dawn party were interested in seeking new career opportunities at the facilities. “These rumours are of course not substantial. However, they do give you a good idea about the climate that surrounds the current situation in Greece regarding detention and asylum,” said a contact at the Greek Council for Refugees. 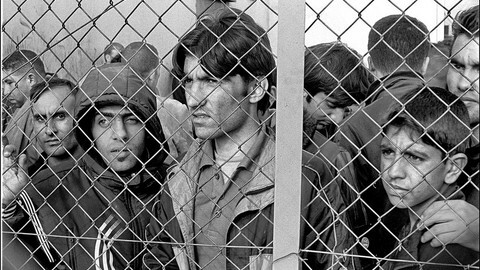 Greek lawmakers had already paved the way for the private guards in 2012 when they amended the asylum service and reception laws. They inserted an article into the legislation, which allows the minister of citizen’s protection to transfer the responsibility of guarding the centres from the Greek police directly to private security firms. Most member states prohibit or restrict private security companies from guarding detainees set for deportation though other businesses are being employed for a wide range of logistic management services like food catering. Claire Rodier, one of the founders of the Paris-based Migreurop and author of the book Xenophobie Business, which traces defence and security industry in EU border controls, believes some member states are nonetheless heading towards allowing private security to run such centres. “I think in Italy, it is something that will develop, especially because the associations that respond to the public tenders are not at all associations with a humanitarian vocation. They are profit-driven,” she said. The blurring of the division of tasks between private security firms and the national police is emerging. A study published in March by the Brussels-based Confederation of European Security Services (CoESS) argues that private companies can offer services that once belonged to the exclusive jurisdiction of the public authorities. Governments can save a lot of money by going down this route. The Swedish government, for example, can hire three Swedish private guards for the price of one police officer. But while Sweden bans guards from working at detention centres and at airport passport controls, some "specialised" guards are allowed to make police-type arrests in subways or at nuclear power plants. “It [detention centres] is not a core issue for the government. 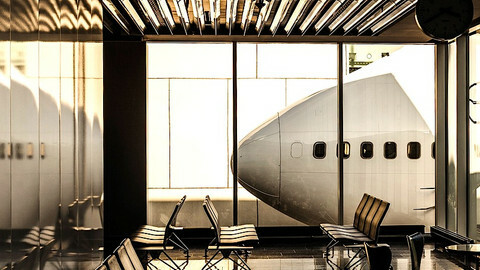 Right now they [security guards] are not even performing passport controls,” said Richard Orgard of the Stockholm-based Almega private security firm. France also has its own set of laws that keep its immigration removal centres within the public domain, but to a limited extent. The France-based company Gespa, an offshoot of GDF-Suez, is specialised in putting prisoners to work for below minimum wage limits at a handful of prisons in France. But it also specialises in providing management and catering services at immigrant removal centres in France and abroad. In May 2011, Gespa won an Italian public tender to manage a removal centre in Gradisca d’Isonzo, in north-eastern Italy. 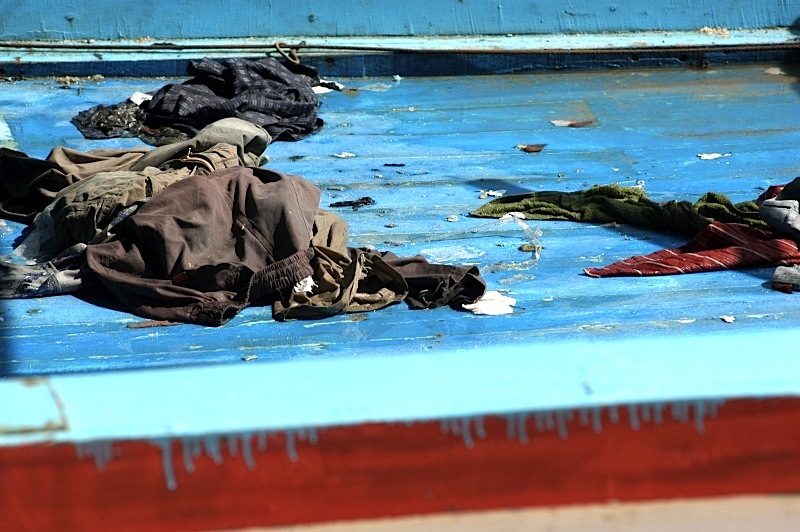 And last year, Italy launched another tender to manage the removal centres in Lampedusa island, the scene of thousands fleeing the turmoil of the Arab spring uprisings. The contract is worth €8.2 million, pocket change for a government that has already spent around €1.7 billion between 2005 and 2012 to secure its borders against the unwanted arrivals. Over 500 undocumented migrants detained for the past three months at the Komotini police academy in eastern Greece rioted and set fire to the premises. The EU commission wants answers after Spanish border guards fired rubber bullets at migrants in north Africa, in an incident which saw 12 people drown. The EU commission wants to fingerprint anyone who enters the EU, but critics say it risks violating numerous privacy rights. 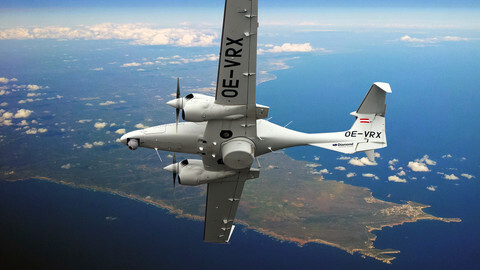 Hybrid aerial surveillance drones are being considered by the EU border agency Frontex for future operations with member states. 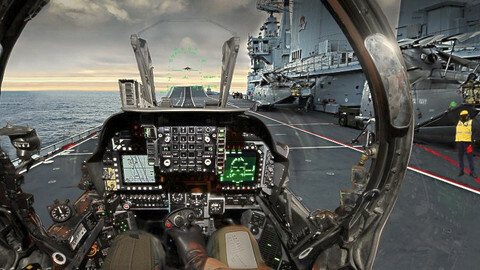 EOS, a trade body of some of Europe's main arms dealers, wants to buy and sell EU maritime surveillance data, in its latest push to shape EU policy. Private security companies operating UK-based immigrant removal centres use formulas to calculate the profit loss incurred when detainees commit suicide under their watch.